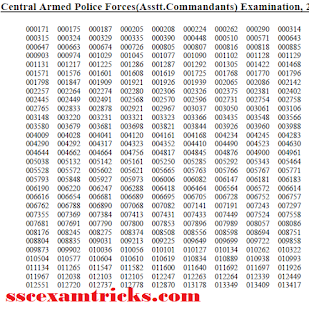 UPSC CISF Assistant Commandant 2015 Result Declared - Check UPSC ACs PET/ PST Exam Date 2015: Union Public Service Commission (UPSC) has declared CISF Assistant Commandant (ACs) on the official website. The result has declared on 18th October 2015. In this roll number wise result the PET/ PST exam date has been published with list of qualified candidates. The Physical efficiency test/ Physical Standard test and Medical standard test has scheduled on 05th November 2015. Earlier UPSC had conducted CISF ACs written test on 26th July 2015 across the capital. Huge numbers of candidates had attended this test. Now these candidates are waiting for their result. 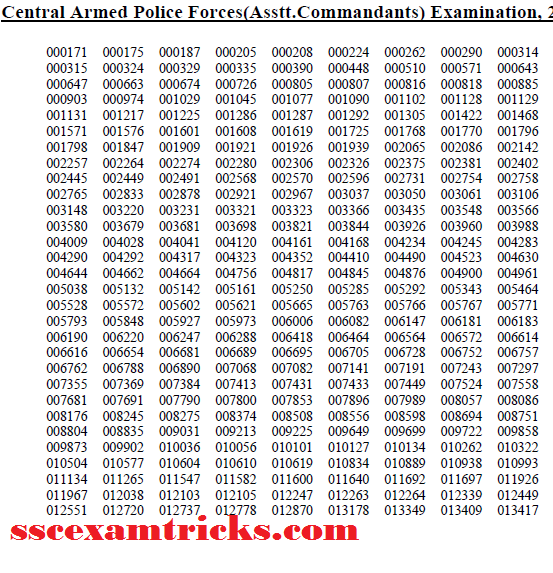 The good news is that UPSC has declared CISF ACs result now. 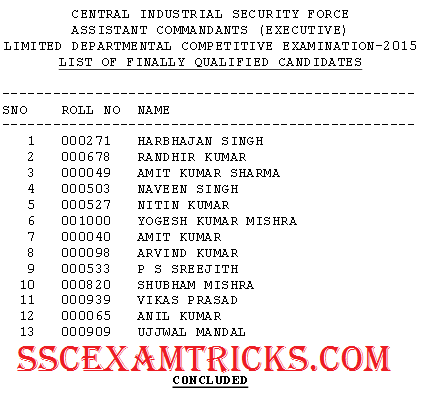 These candidates can download UPSC ACs result, cut off, merit list from direct link given here. 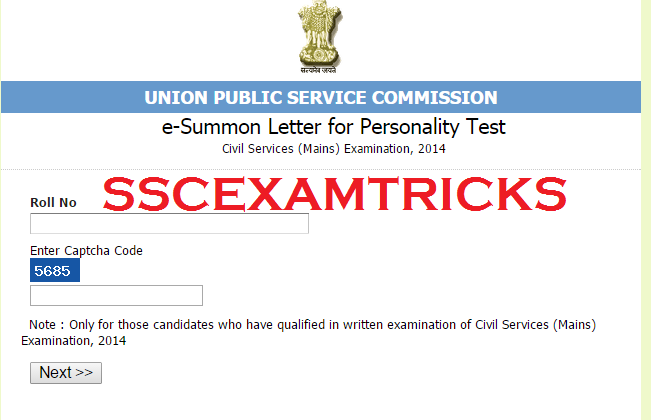 The date, time and venue of PET/ PST and MST will be intimated soon on the official website www.upsc.gov.in. 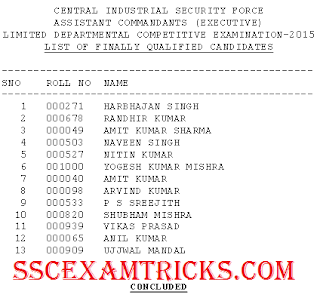 Union Public Service Commission has released Final Result/ Interview result on 16th May 2015 on official website in which a total of 13 candidates have been recommended for appointment for these posts of Assistant Commandant Executives under CISF. The Final result is prepared based on performance in Central Industrial Security Force Assistant Commandants (Executive) Limited Departmental Competitive Examination, 2015 held on 01.03.2015 and the interviews for Personality Test held from 11.05.2015 to 13.05.2015. Those candidates who had appeared in this personality test, they can download their result from the direct link provided below. The Final Allotment will be provided in the month of June/ July 2015. Union Public Service Commission has released Personal Test / Interview Schedule for for Central industrial Security Force (Assistant Commandants) on the official website. The Personality Test / interview Schedule of candidate will be held from 11th May 2015 to 13th May 2015. The latest news is that UPSC has released Interview Call Letters/ e-summon Letters of shortlisted candidates called for interview. The Interview will be started in two sessions i.e. forenoon & Afternoon Session. The reporting time for forenoon session is at 9:00 AM and After Noon Session is at 1:00 PM. Candidate must reach at the venue of interview on time. If they fail, they will be treated as absent. Those candidates who had qualified in the exam and waiting for the interview schedule can download their interview schedule from the direct link provided in the end of the post. · Enter Roll number & Captcha provided on the screen.